I am using a lot of the instagram pics in my project life album too. It helps to fill in the days when I don't get a chance to pick up my big camera or when I just want to add a few extra photos in the journaling card slots. You can follow me online at http://instagrid.me/debduty/ or on instagram at the username debduty. I don't have an iphone or ipad so I'm not on instagram, but have heard great things about it. Love how it puts your photos together like this! Love the collage. Fun shots. That's really tempting! However, I am trying to declutter my online accounts and reduce them so no instagrid for me. it looks fun though! 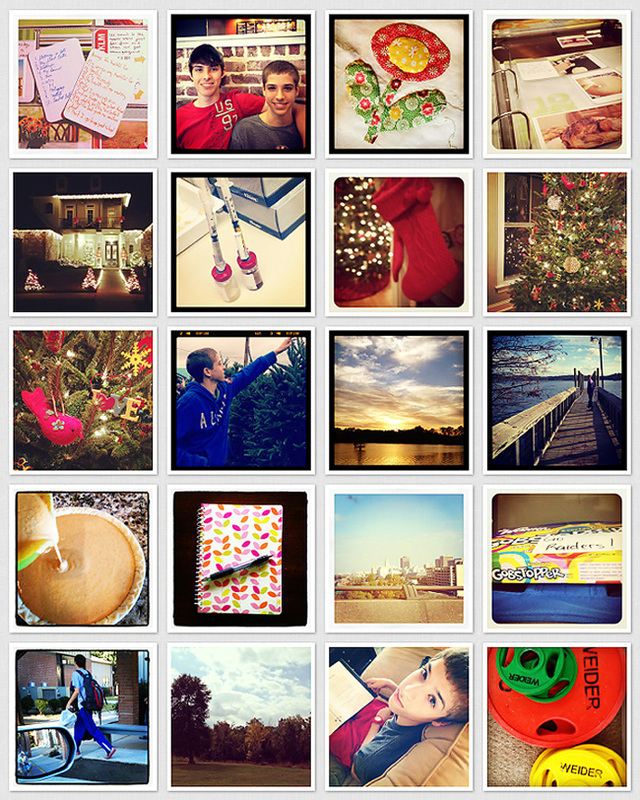 I love me some instragram too :D It is such a fun way to capture moments. I will certainly check out that site... I had no idea you could do that! Girl, you are always in-the-know! I love instagram - my favourite are the retro looking shots. I love Instgram, but I think you may know that already :-). I didn't know about instagrid - it's great - thanks for the tip. I was anti-instagram for a while, but I've converted and love it! These are so cool Deb! Urggg... I only have an ipod not an ipone, but I still love Instagram! Looks like a lot of fun. Nice pictures. Thank you for the link about Instagrid. I'm totally an instagram addict. Planning on printing out the years worth in a photo book. Can't wait. That looks like alot of fun, think i will have to try it out! Thanks for sharing those fun photos! I really enjoyed these pictures. Glad you having fun with your iphone!! Beautiful pics! I do love Instagram and Instagrid. Thanks so much for linking up this week!